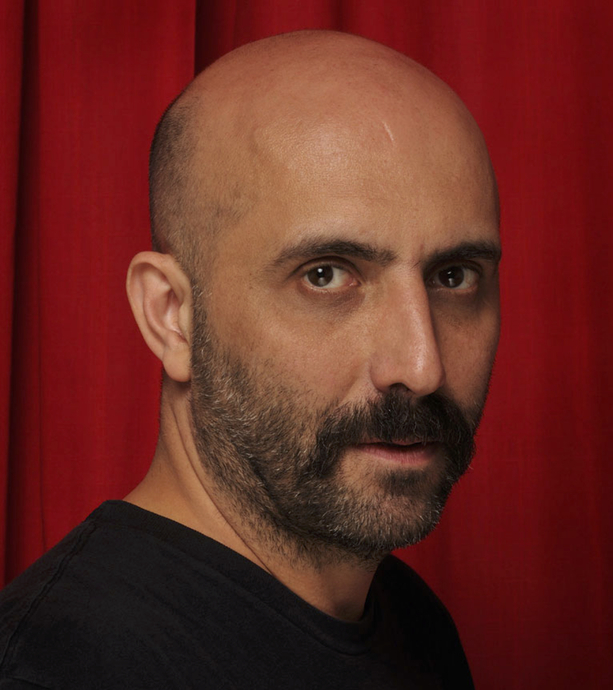 Born in Argentina, Gaspar Noe spent his childhood between Buenos Aires, New York and later on Paris, where he studied cinema at Louis Lumière and philosophy. Gaspar directed 5 feature films and one segment of a collaborative feature. Each of them has been selected at the Cannes Film Festival. I STAND ALONE (1998), a provocative depiction about the France from deep within, was awarded at the Critics’ Week. IRREVERSIBLE (2002), a dark and brutal deconstructed odyssey about love and vengeance starring Vincent Cassel and Monica Bellucci and ENTER THE VOID (2007), a mesmerising cinematic poem and a jaw-dropping visual experience taking place in Tokyo, are both selected in official competition. Gaspar takes part to the collective feature 7 DAYS IN HAVANA (2012), along with award-winning directors as Benicio del Toro, Laurent Cantet or Emir Kusturica, selected at Un Certain Regard. LOVE (2015), a magnificent melancholic tale in 3D about loving and sexual relationships, is first shown at the Midnight Screenings. His latest feature CLIMAX won the biggest prize out at Cannes’ 2018 Directors’ Fortnight, its Art Cinema Award.